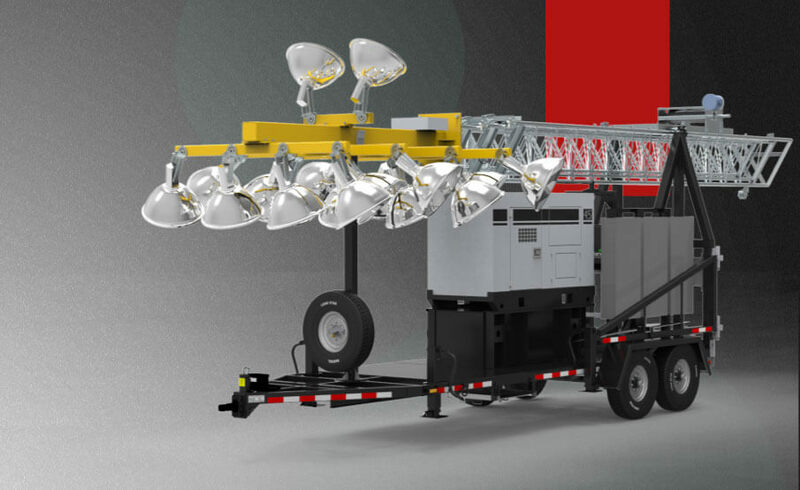 The Centurion Helios is one of the world’s largest mobile lighting platforms. A single tower can light up as many as seven acres, reducing the need for multiple smaller light towers scattered across a construction site. It’s 60 ft height minimizes both shadowing and eye fatigue.